Everything’s included! 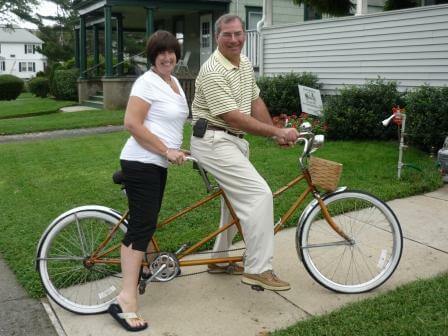 At our Belmar Beach B&B we include all you need to make your Jersey Shore beach vacation extraordinary. 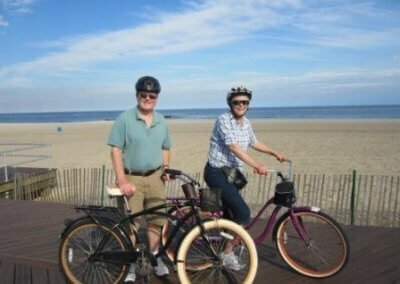 Chartering a fishing boat, riding bikes, relaxing on the beach or dancing the night away, Belmar Beach has something for everyone. No matter what your favorite type of food, beverage, dessert or music Belmar Beach NJ offers many outstanding venues and options. 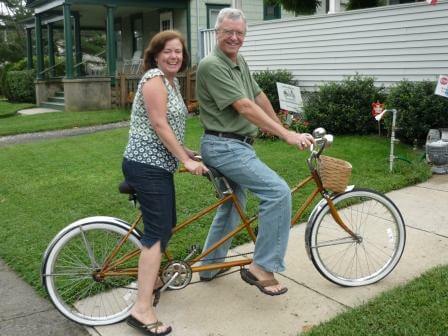 At the Tandem Bike Inn we cater to groups for retreats, business meetings, reunions, weddings and other events. 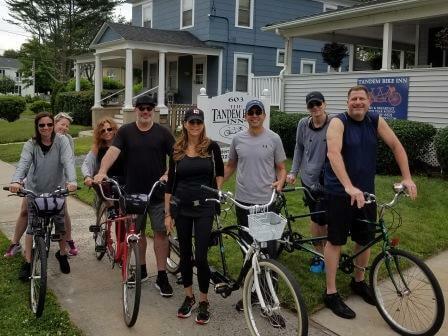 Our beautiful Belmar Beach NJ Bed and Breakfast is designed exclusively for our discriminating guests, who desire a clean and comfortable home environment in which to relax and recharge. Our Jersey Shore B&B features eight newly renovated rooms all with private baths, new king and queen beds, HD TVs with free movie channels, free wifi, refrigerators, and guest controlled air conditioning and heat. Some rooms also feature large and small Jacuzzi tubs and fireplaces. We are centrally located near all the restaurants, shopping and entertainment venues with only a short walk or bike ride to the beach. 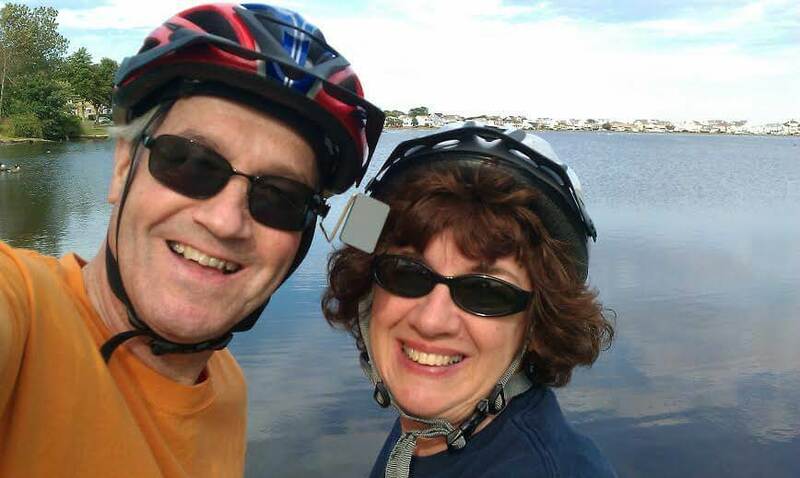 The Belmar Beach area is a fantastic place to explore on a bike. 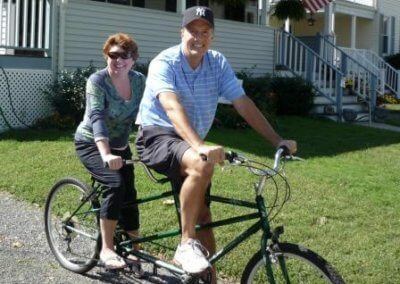 And, a tandem bike makes it twice the fun. The area is very flat and safe for bike riders so you don’t have to be an expert rider to enjoy the experience. 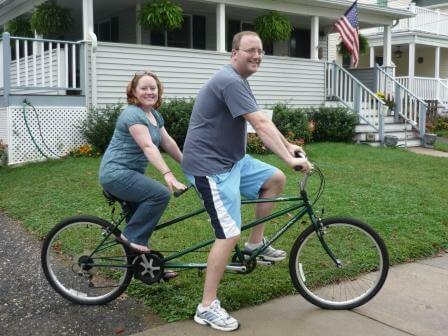 If you’ve never ridden a tandem bike we are happy to provide some instruction. It’s easier than you might think. There are many wonderful restaurants, shops, entertainment venues and sites to take in as you cruise around. Nearly every location provides a bike rack so you can stop and take a break, have a beverage or snack and continue your tour. 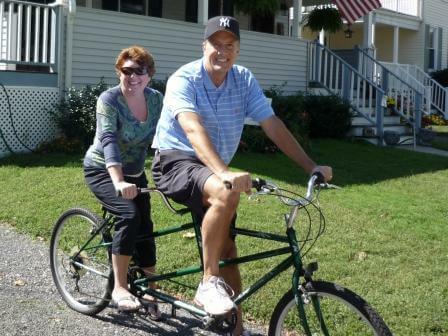 We have plenty of complimentary single and tandem bikes of all sizes for you to enjoy. 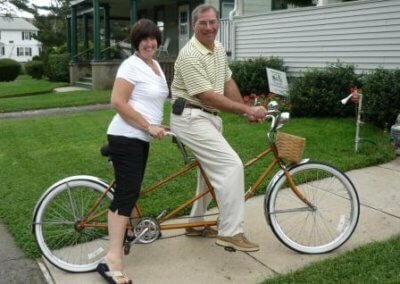 We send you on your way with everything you need from locks and helmets to lights and baskets for your unique Jersey Shore adventure. Enjoy the ride!